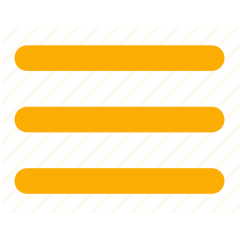 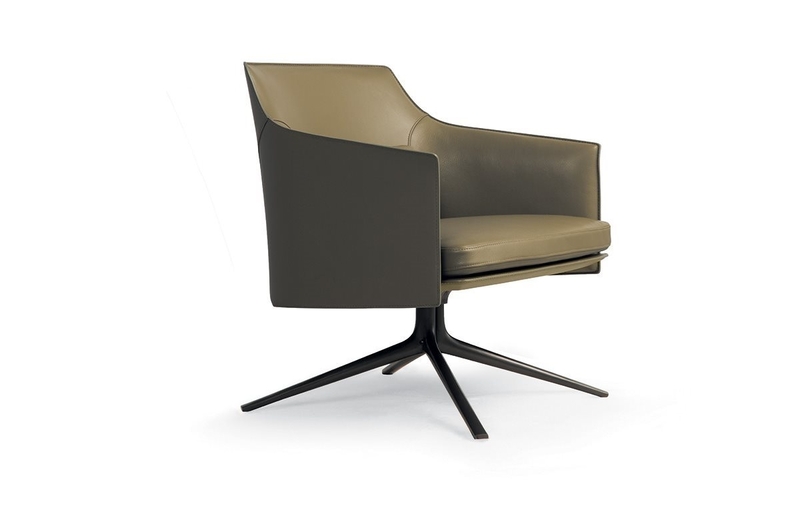 The design is modern with a light line and natural elegance. 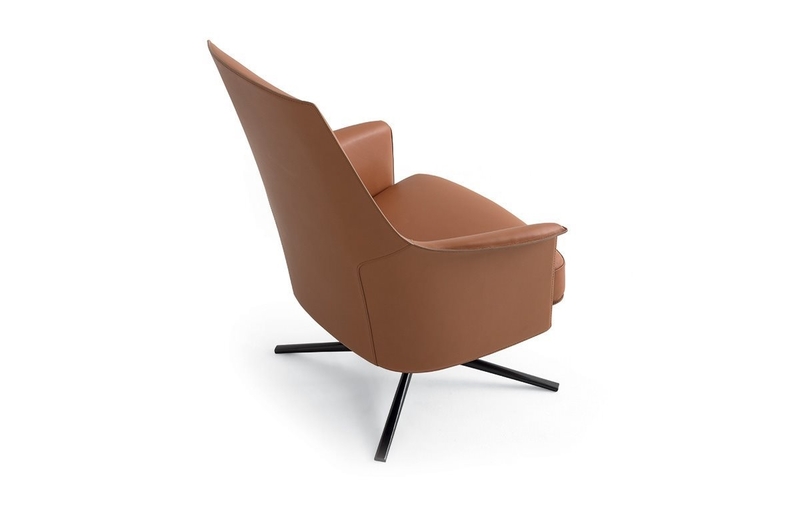 The structure is in die-cast aluminum and the seat cushion in flexible polyurethane in different densities. 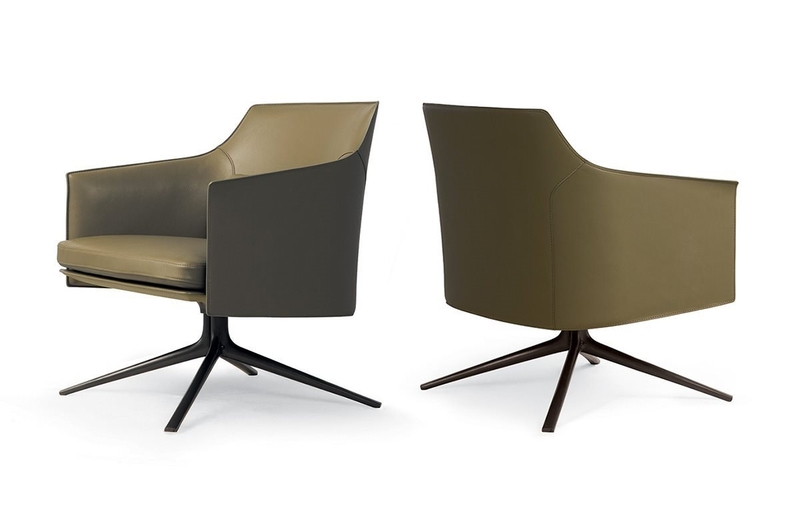 Its elegance is also enhanced by the coating: leather with its colors. 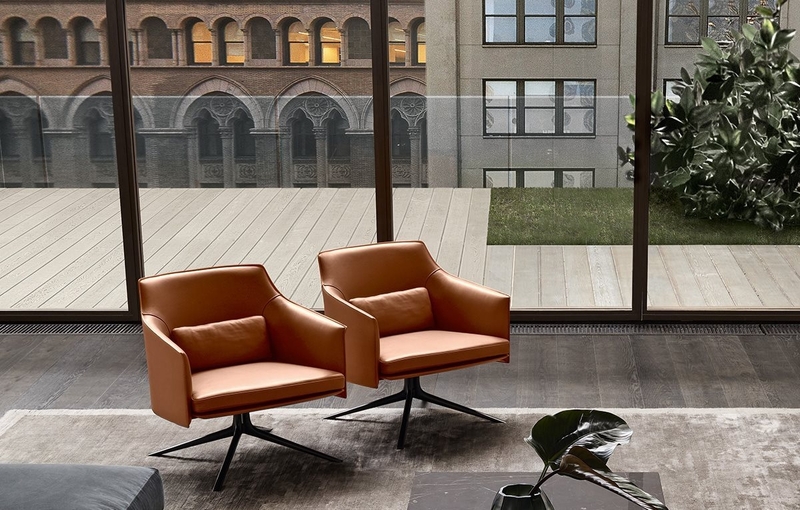 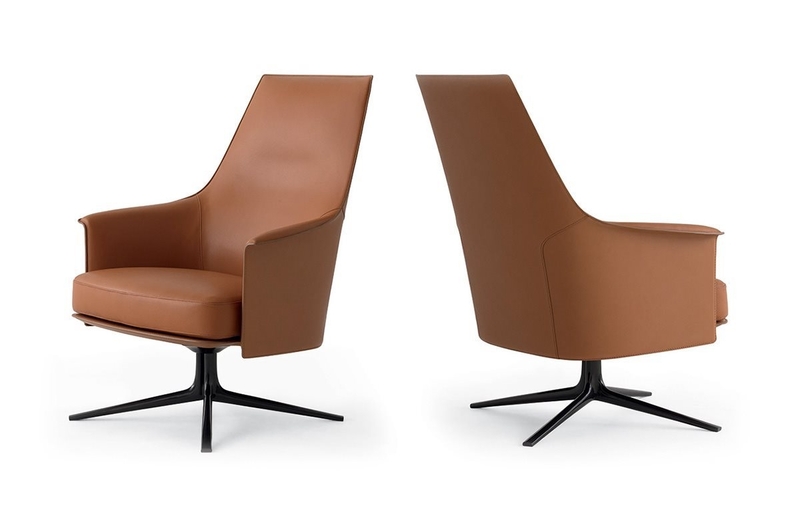 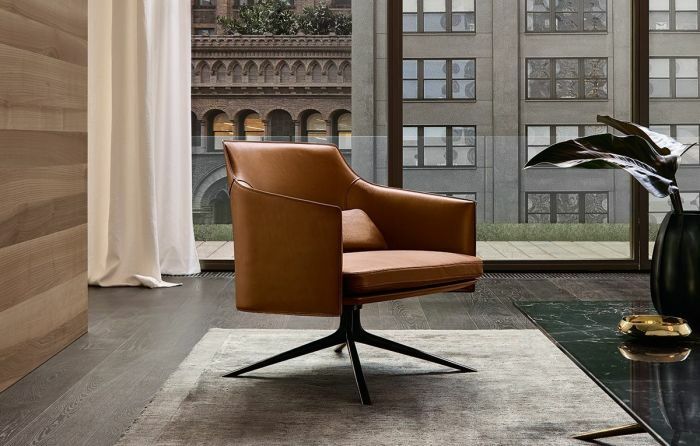 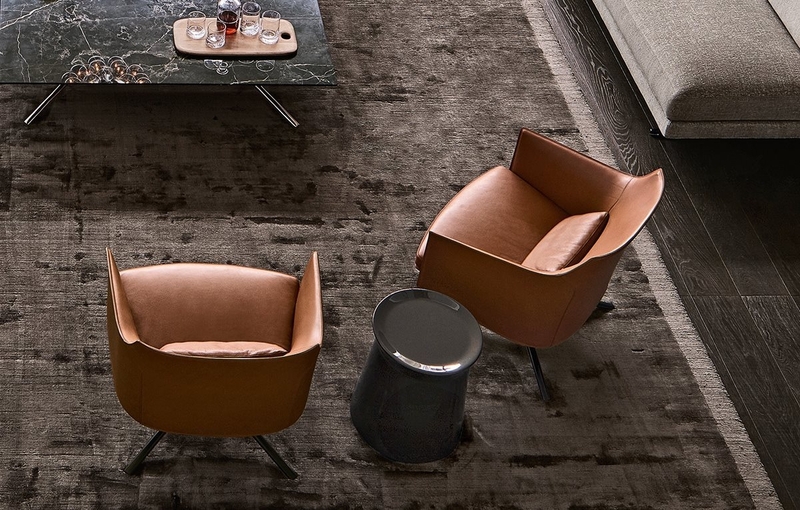 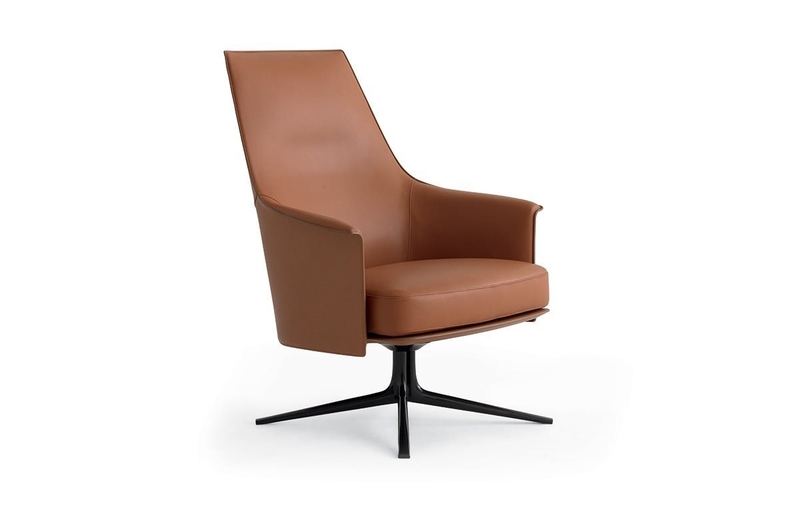 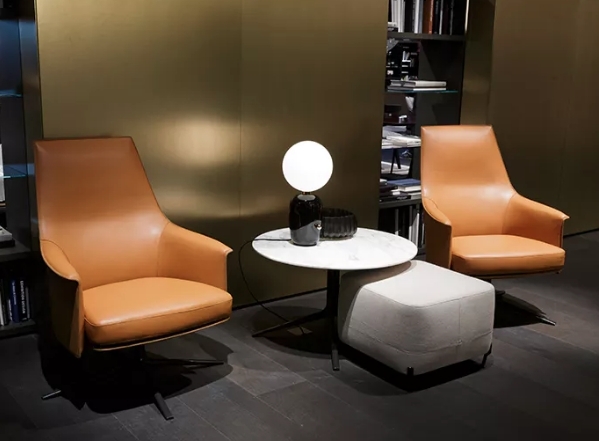 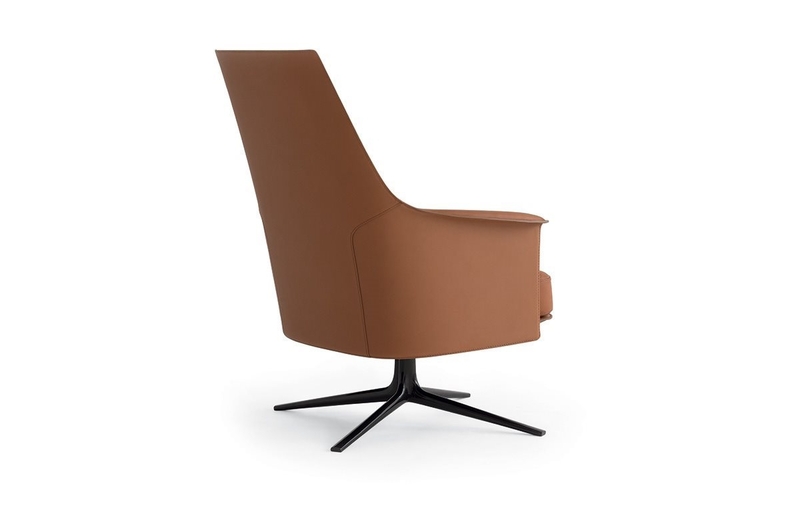 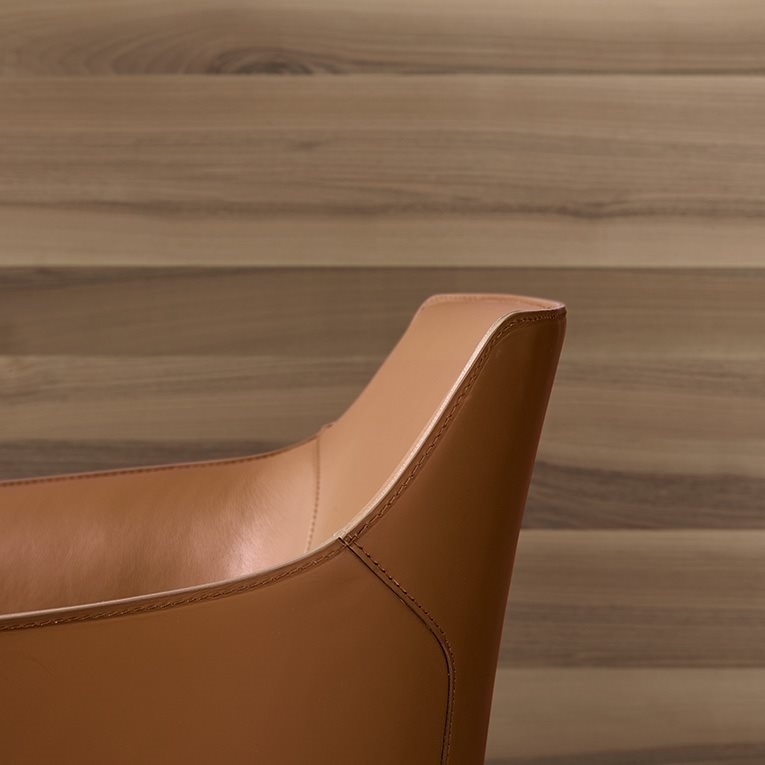 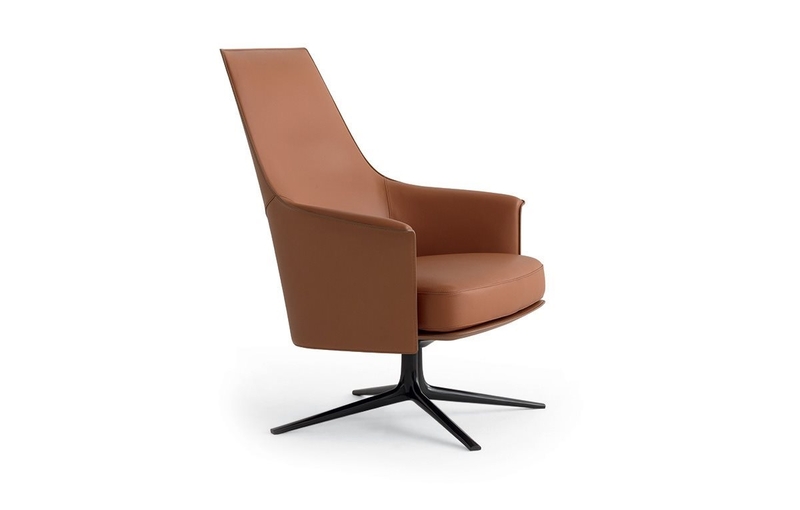 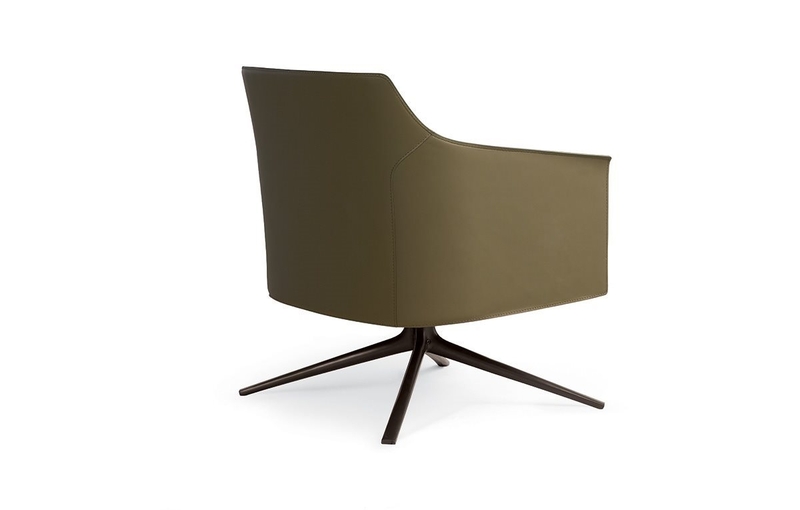 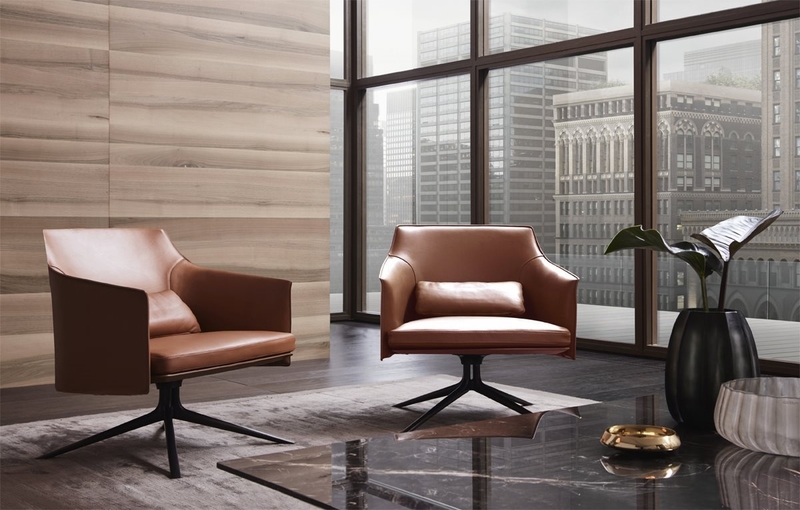 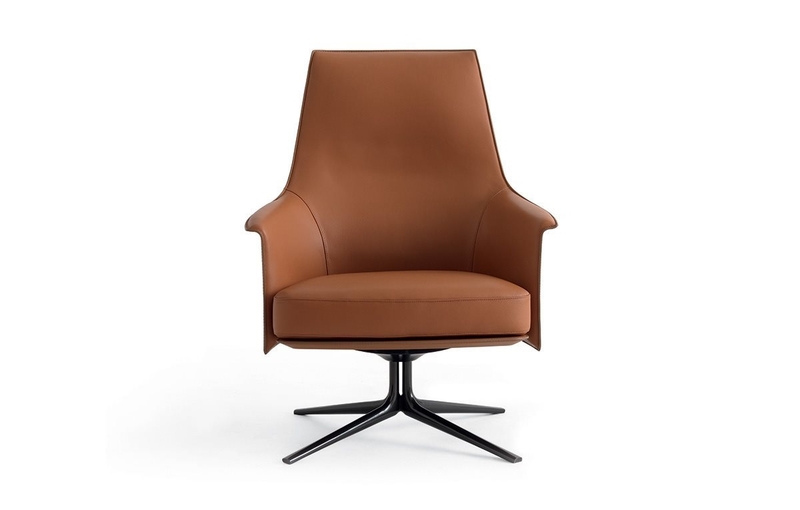 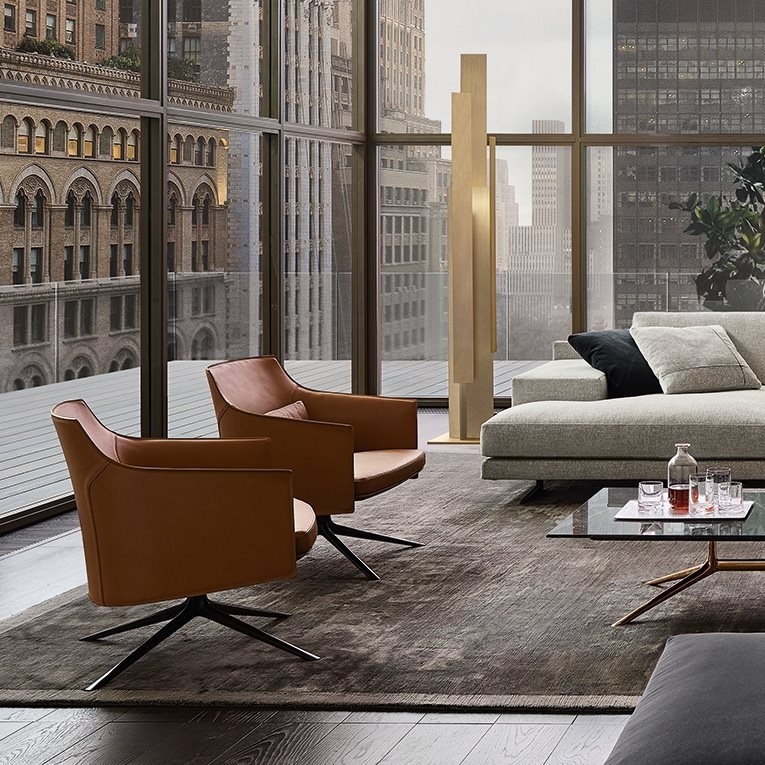 Stanford the armchair designed by Poliform.